What's New in the Fabulous World of Flowers / Summer Heat! It's that time of the year. The sun is out, and so are the flowers. 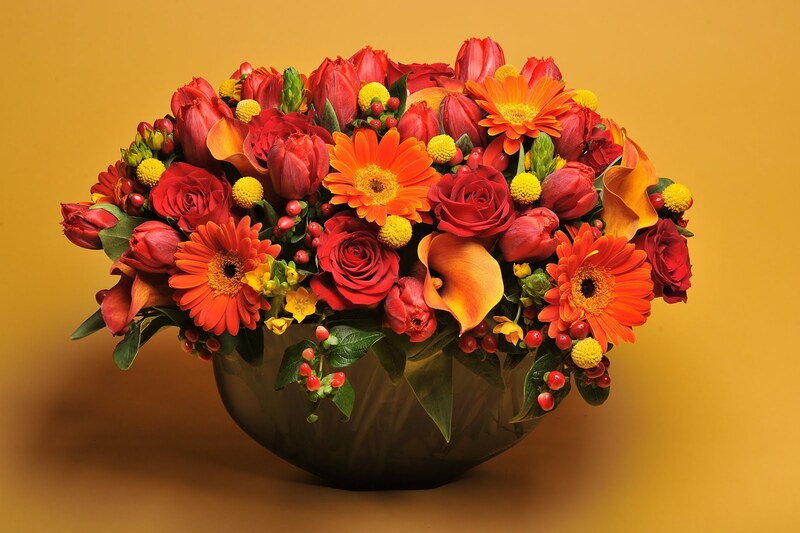 Reward yourself this summer with one of our most elegant arrangements this year, Hells Kitchen! With it's jaw dropping beautiful array of striking bold colors, you will not be disappointed. Place your order now at www.scottsflowersnyc.com or call us at 212.727.2800.